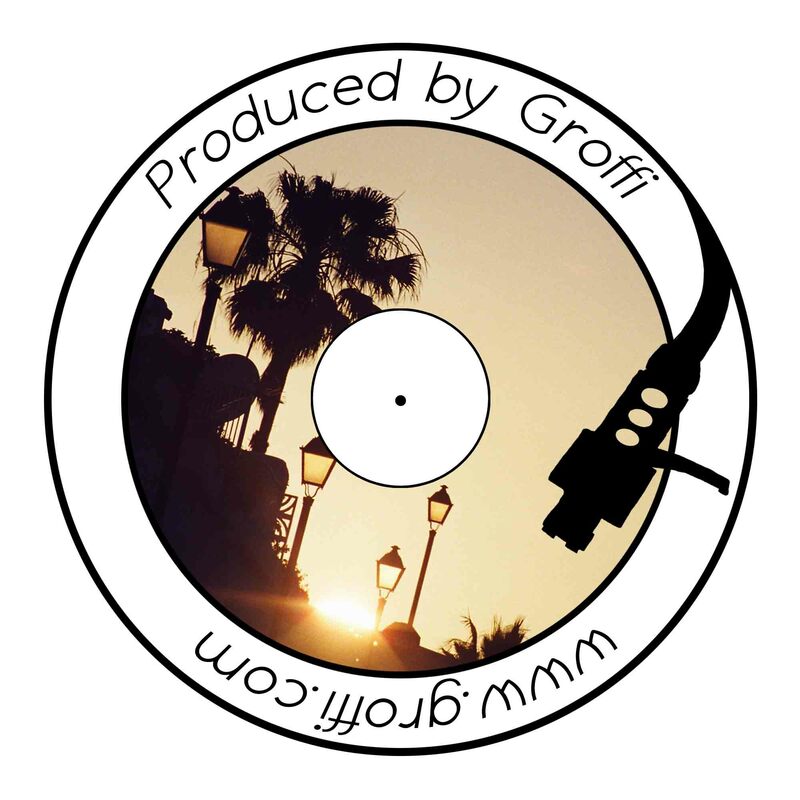 With the use of the www.groffi.com (referred to as "website" or "the website" in the following), there are personal data being processed. No personal data of registered members will be shared with any third parties intentionally. All user data is kept private and is saved on a reliable network managed and secured by the webhost df.eu. Registered user information will be used solely within reasonable use of the services presented on this website (e.g. newsletter information). Groffi.com includes a "like"-button from Facebook, which might include further tracking based on your login status at Facebook and the cookie settings of your browser. Please take a look at https://www.facebook.com/privacy/explanation for more information.